Open House on 4th May 2019 from 11am to 1pm call to book your appointment. A retirement home you don't want to miss. We at Brookbanks are really delighted to be able to offer this fine 1st floor one bedroom flat in Swanley. This ideal home is located close to Swanley town centre, railway station and Swanley park so what more could you ask for. 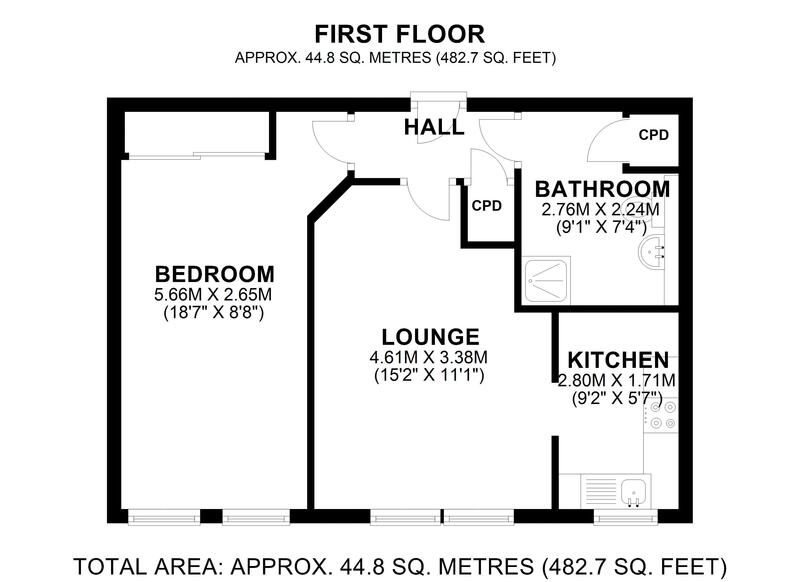 The property benefits from double glazing, storage heaters, lounge, kitchen and shower room. Also benefits from warden on site, laundry room, communal lounge, guest room with ensuite, lift, communal gardens and parking is also available. Call now to book your appointment. Chain free. Hardwood entrance door. Carpet. Dimplex electric heater. Built in storage cupboard. Entry phone. Double glazed window to front. Carpet. Fitted wardrobes. Electric heater. Double glazed window to front. Carpet. Dimplex storage heater. Double glazed window to front. Vinyl flooring. Single drainer sink unit with mixer tap. Range of wall and base units. Tiled splash back. Dimplex heater. Extractor fan. Vinyl flooring. Built in airing cupboard. Low level w/c. Pedestal hand wash basin. Shower cubical. Shaver point with light. Mirror. Wall cabinet. Dimplex heater.